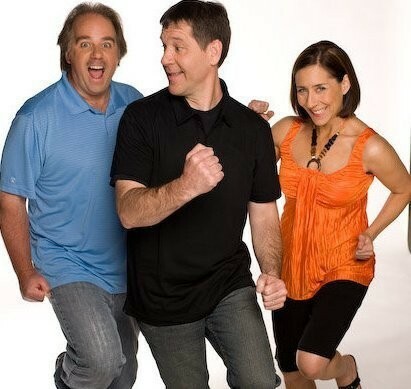 Dave, Ken, and Molly, of 92.9 ZZU fame, split up to cover more Restaurant Week Ground. In order, here’s where they went and what they had to say. Dave Sposito went out to Spencer’s for Steaks and Chops. What did you and/or your dining companion choose from the pre fixe menu and why? How did you like it? My friend and I both chose the petite fillet from Spencers... it was fantastic. It was really nice how the server explained in great detail how the steaks would be prepared. If ever a steak could be perfect, this was it! I love Restaurant Week! I have been talking about it every morning and people have actually been teasing me about it. I like eating out and I think it’s a great idea to get people out to enjoy all the different restaurants our town has to offer. 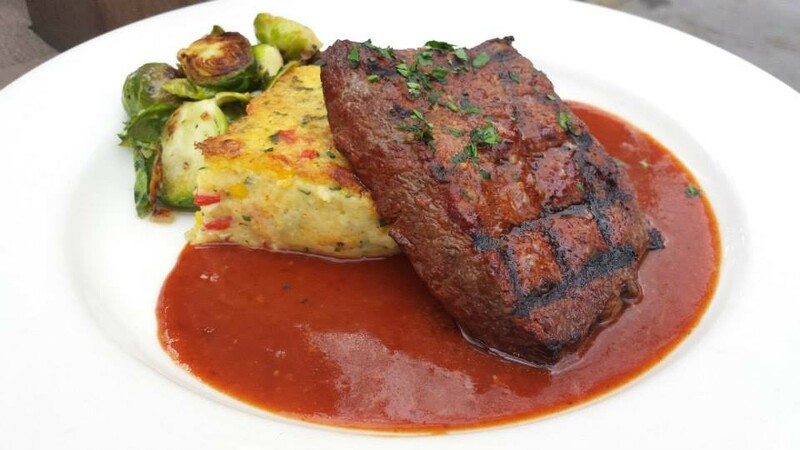 Ken Hopkins dined at Downriver Grill with his wife, Trish, and they both chose the Flat Iron Steak for the entree. Did any particular ingredient or presentation stand out to you? I really liked the adobo sauce. The dinner came with their signature DRG Signature Salad, gluten free, which was a bonus. It was hard to beat the Bananas Foster Bread Pudding for dessert! Not only were we excited about dining, the restaurant and staff seemed excited, too. It's great to see places bustling. Molly Allen went to Casper Fry, where she ordered the Shrimp and Grits and her husband ordered the Flat Iron Steak. She also recommends the Vieux Carre cocktail. Restaurant Week is a great way to experience what Spokane and Coeur d' Alene have to offer in a really affordable way. There is a huge buzz, the city is out checking out the culinary scene for sure. I think that we have the best collection of restaurants that any town our size could hope for. We are so lucky! Can pot businesses advertise in newspapers?